2015 has seen me visiting 10 out of 11 new countries, close to home in Europe as well as in South East Asia and Australia, all very different but all fantastic in their own way! 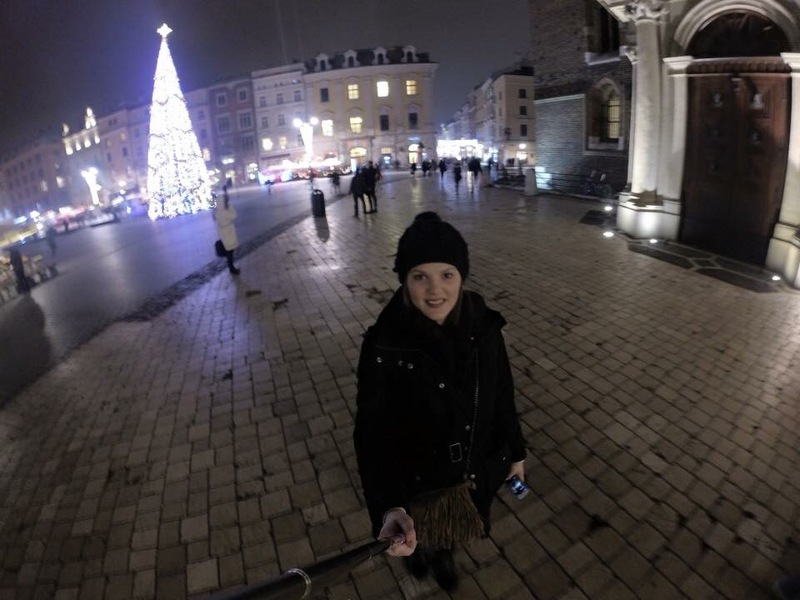 Back in January I took a university trip to Kraków and Auschwitz to visit the historical city and the concentration camps, Auschwitz and Birkenau. Having visited these concentration camps I believe it’s a once in a lifetime trip and I won’t be returning! However I really loved the city of Kraków and plan to head back to Kraków and Poland at some point in the future! As part of my 21st birthday present my boyfriend surprised me by taking me to Bruges. When he first told me we were going to Bruges I did question, where? 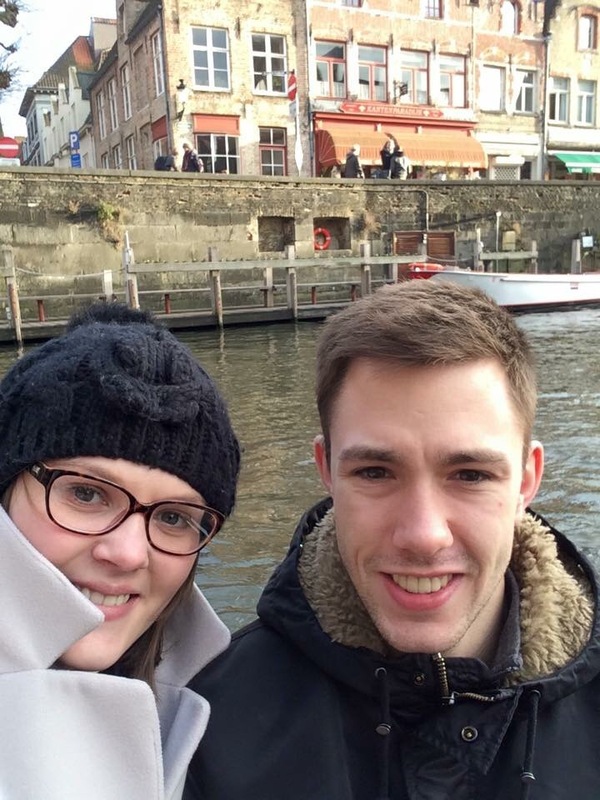 5 days in Bruges was fantastic and we saw a lot of the city, I wouldn’t rush back to Bruges so soon however I’d love to go back to Belgium and visit Antwerp and Brussels. 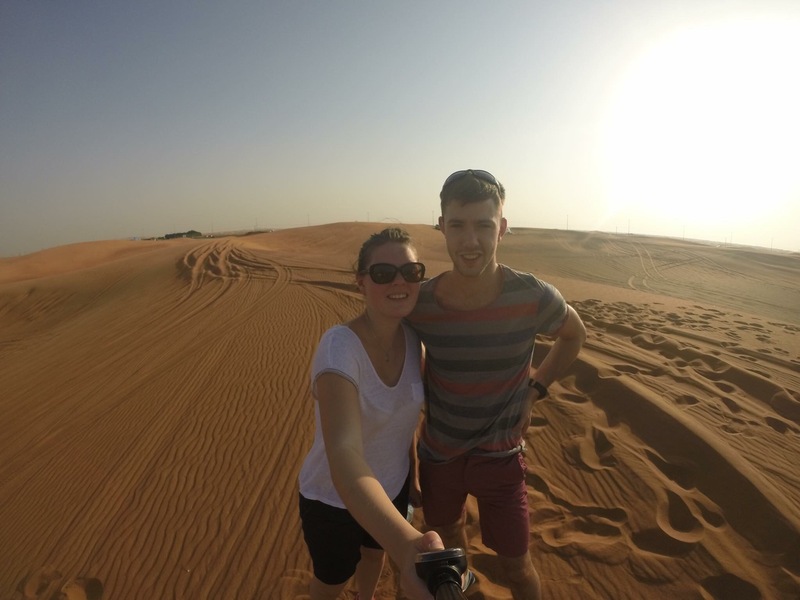 October saw Conor and I embark on your big trip, our first stop was Dubai. An eagerly anticipated destination for us both, although we both enjoyed Dubai I believe the marketing of the city gives you much higher expectations than the perception or we thought so anyway! Dubai is very much a luxury destination with the two largest shopping malls in the world which also have very luxury brands, on a backpacker budget we could only stretch to window shopping. I definitely won’t be rushing back to Dubai anytime soon but maybe in 10-15 years, as it’s still developing as you can see from the top of the Burj Khalifa there is construction all over the city. 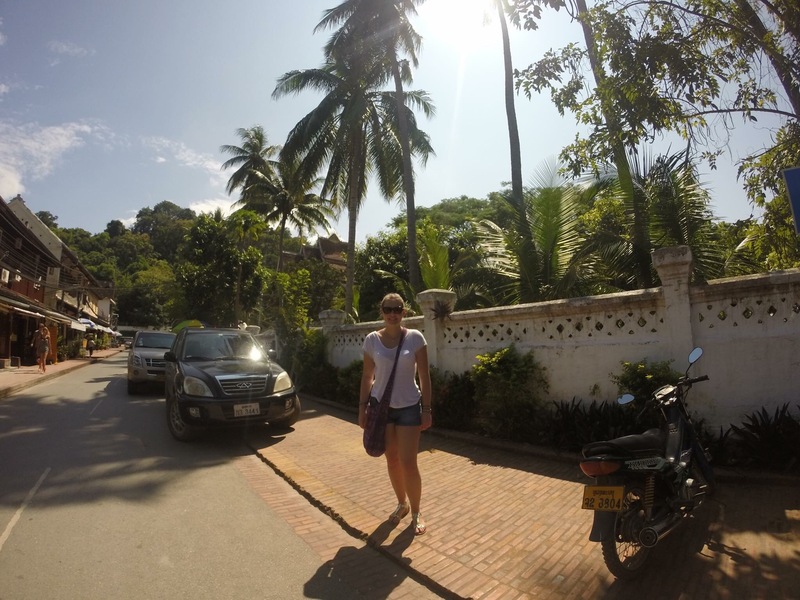 Three years on, I returned to Thailand and must say I enjoyed it a lot more! I remember visiting Bangkok 3 years ago and being overwhelmed with people trying to sell me things or offer me tuk tuk rides, however this time I found they were a lot tamper and not so eager to sell you things. Last time I remember thinking Bangkok was so dirty and horrible, like with most cities but this time it wasn’t as bad. Whether it was being a young naive 18 year old then I enjoyed my time in Thailand a lot more the second time round. 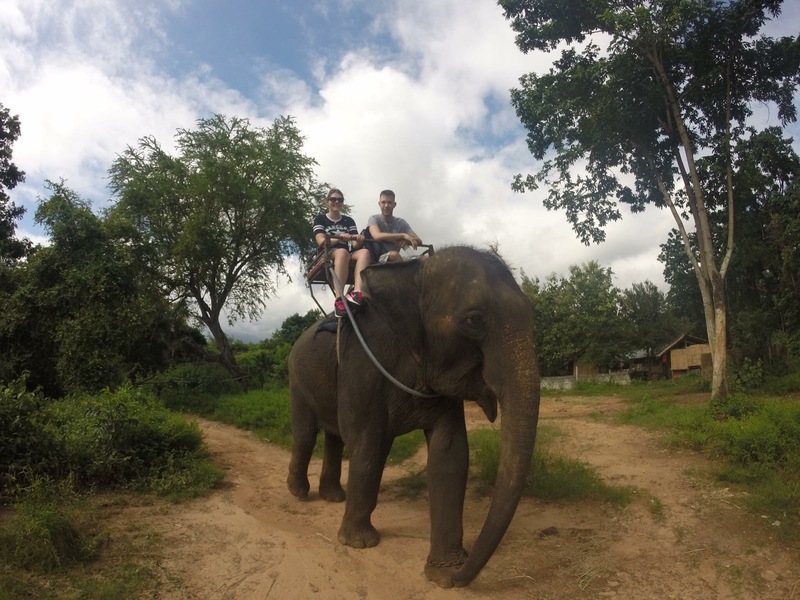 Our trip in Laos only lasted a week however we saw the main points of interest and its ticked off our list. Our first stop as Luang Prabang which I loved, this laid back city comes near the top of places we’ve visited this year. We then travelled south to Vang Vieng, most famously known for tubing which we partook in, however I didn’t realise how beautiful the area was and wished we had more time to appreciated the natural beauty. Our final destination was the capital of Laos, Vientiane, which I will be happy if I never return again too. Walking through the city in a dress or shorts and the looks I got were worst than Dubai. Neither of us enjoyed this city and we’re both happy to move onto Vietnam after 1 night. My 2nd favourite country on our trip, Vietnam is amazing! I can’t wait to return, we only spent 2 weeks north to south in Vietnam and unfortunately had no where near enough time to visit some popular locations such as Halong Bay, Sappa, Dalat and Mui Ne. We did however visit all the H’s from Hanoi, Hue, Hoi An and Hoi Chi Minh City. My favourites being hectic Hanoi, with mopeds zooming all over the place, the city has an amazing buzz as well as Hoi An, the complete opposite, a qiant fishing town, great for shopping! 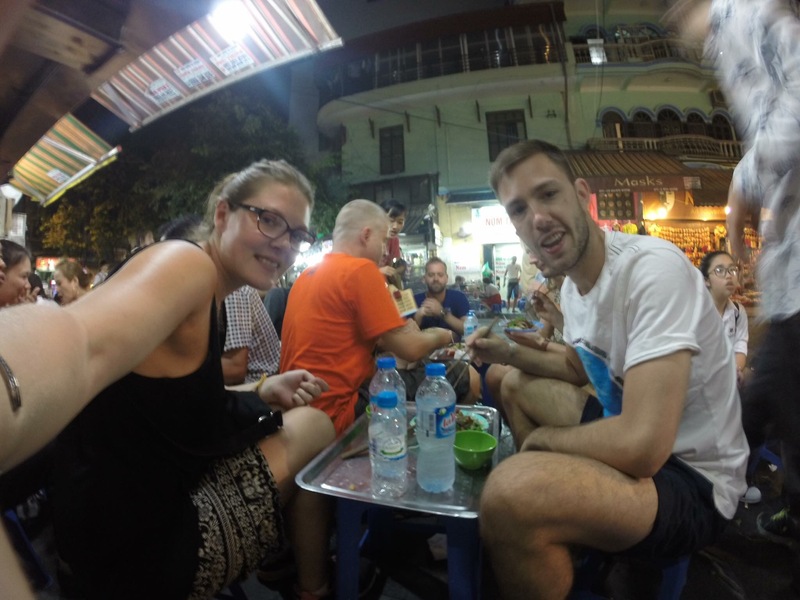 After not the best start at the border we arrived to Phnom Penh and stayed in a great hostel, Top Banana! This hostel had something going on every night of the week, when we arrived there was live music. It is safe to say we spent most of the following day in bed with a hangover. Cambodia is rich in history and culture from Angkor Wat to S21 and the killing fields but don’t forget to relax and explore Koh Rong. 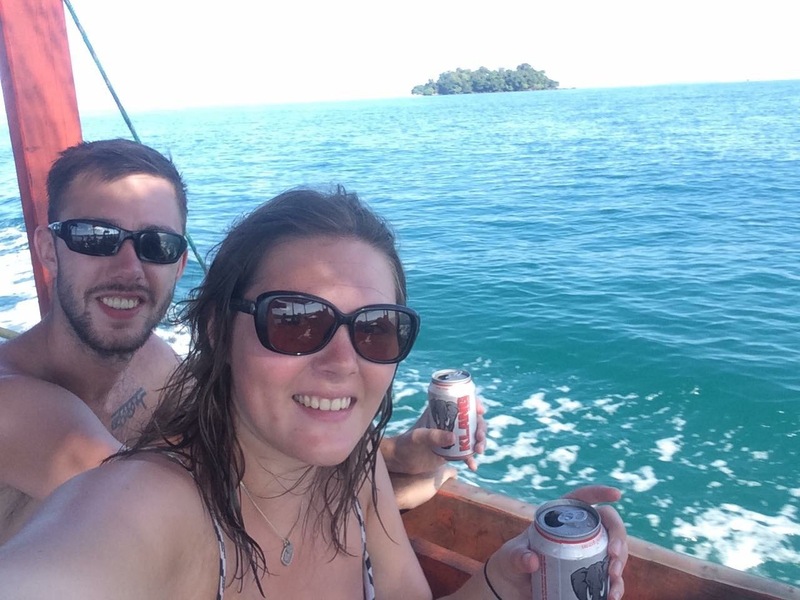 An island 45 mins off the coast of Sihanoukville it’s definitely worth a visit. I’d definitely like to return to Cambodia at some point. I had heard mixed reviews regarding Malaysia before visiting however I went with an open mind. Our first impressions were great and found everyone so friendly and hospitable. We met a great guy crossing the border from Thailand to Langkawi who offered to take us to the tourist area of the island and even organised a great beachside bungalow for us. Langkawi and Penang were both great but the side was let down for me by Kuala Lumpur. 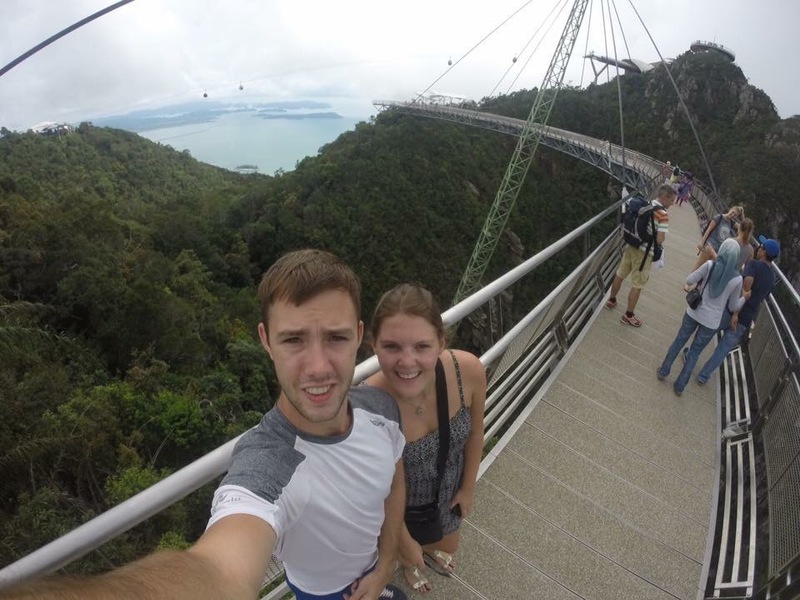 Although we didn’t do all the sights in KL I wouldn’t rush back however I’d definitely return to Langkawi and Penang. My number one destination on our trip! Singapore was fantastic, we’d both love to return or even work there in the future! There was so much to do, come rain or shine! When we first arrived we found 2 free festivals which were great fun for all ages. As well as the cable car to Mount Faber, viewing platform at Marina Bay Sands and the Gardens by the Bay. We found Singapore to have a great community feel and was very family orientated. We extended our trip in Singapore and still didn’t get to see everything, I can’t wait to return! I don’t rate Kuta but once you get out of the main tourist drag you can find some real gems. We found transportation around the island a bit hit and miss however uber a good option but we used Perama buses, they were cheap and always on time. 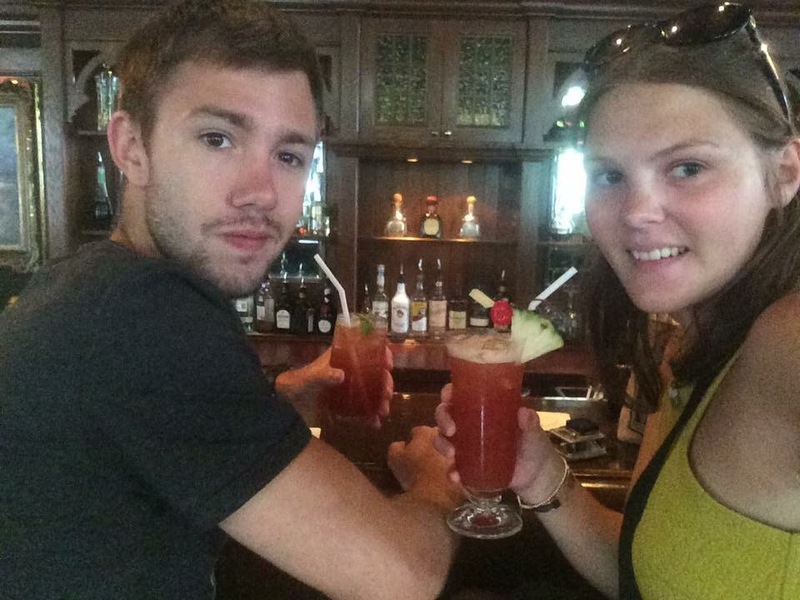 I would definitely recommend Ubud, Conor favourite place – the monkey forest. However our favourite destination was Gili Trawangan, an island 2 hours from mainland Bali. 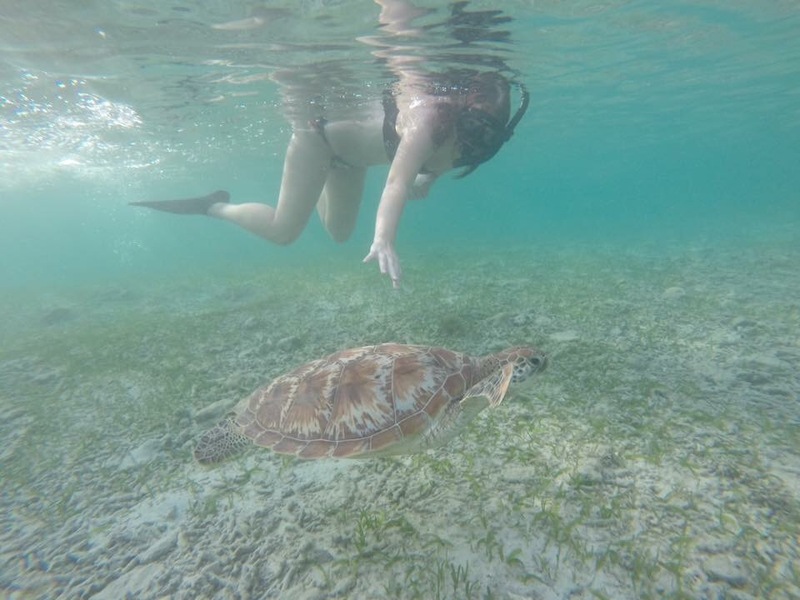 We stayed in a beautiful poolside bungalow near the beach, explored the island by bikes, went on a snorkelling trip and swam with turtles. I’ll be returning soon! Our final destination was Australia and what a great place this is! We settled in Freo, 20 minutes west of Perth for Christmas and New Year. Freo is a great place to relax and explore, with a free CAT bus around the city and to the beach! The public transport network is great and Perth is easily accessible by train. 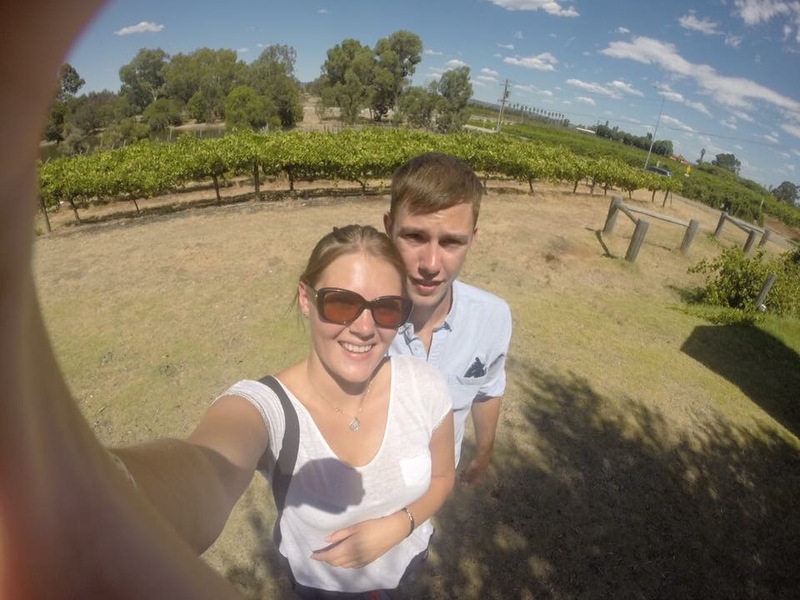 We are lucky enough to have obtained a working holiday visa which enables us to work in Australia for the next year. So what’s next in 2016? Next week we are head south to Dunsborough, which is 3 hours by train. We’re heading there to compete our 3 months farm work which enables us to obtain a 2nd year working visa! So watch this space, I’ll be exploring Australia in 2016!